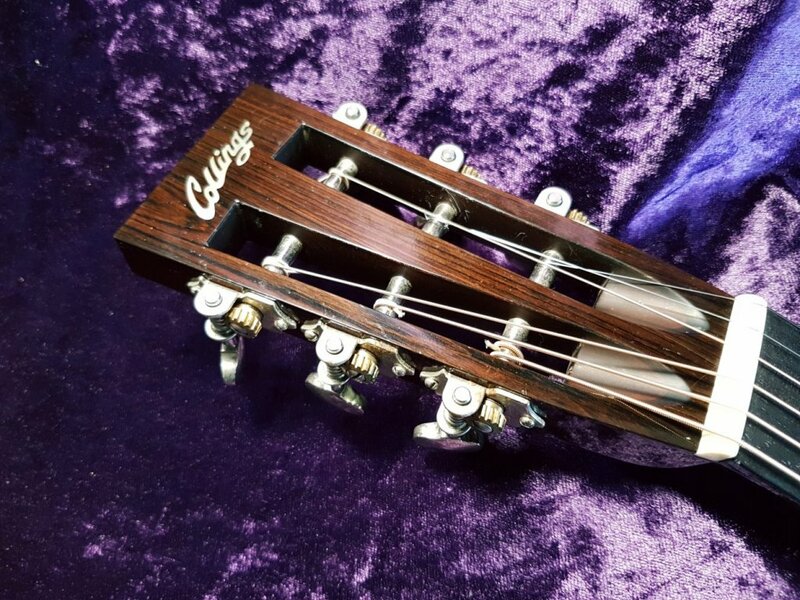 We really don’t need to tell you about Collings instruments if you’re already looking at this post. 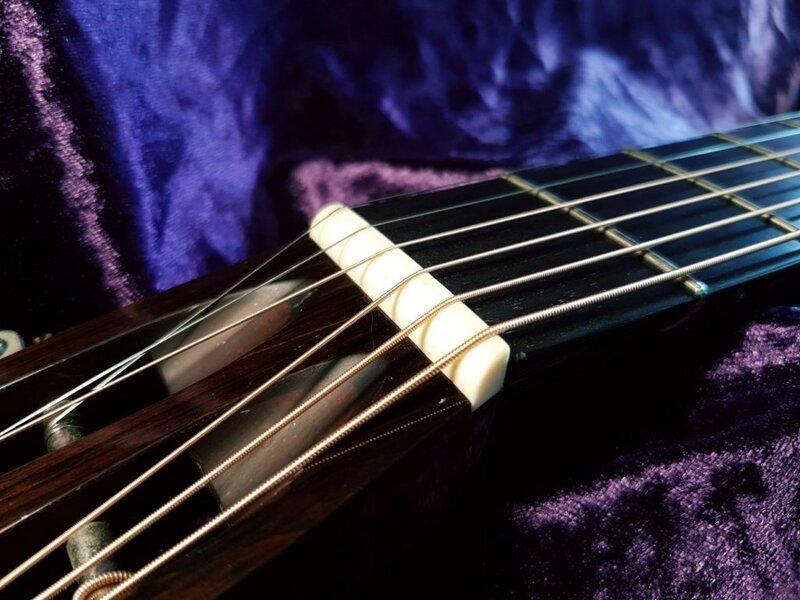 Bill Collings started the company in 1973 and has made what can only be described as the Rolls Royce of American stringed instruments ever since. 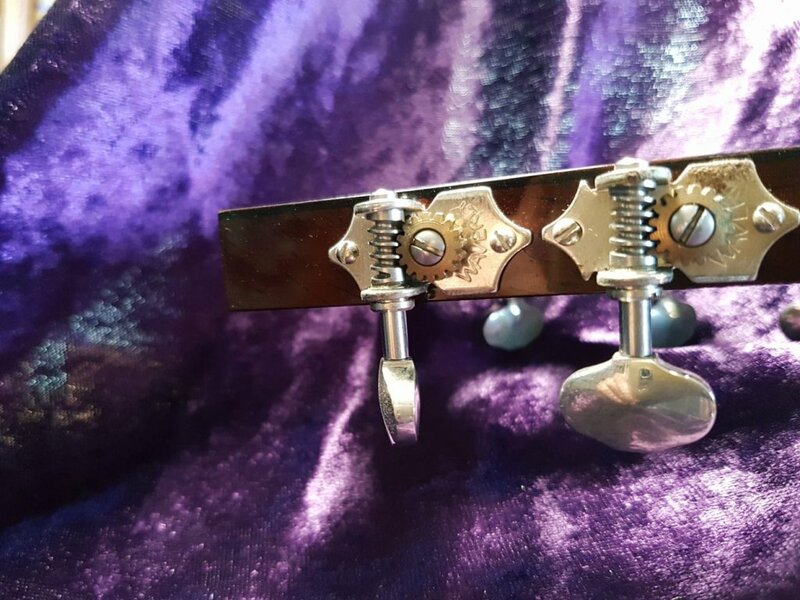 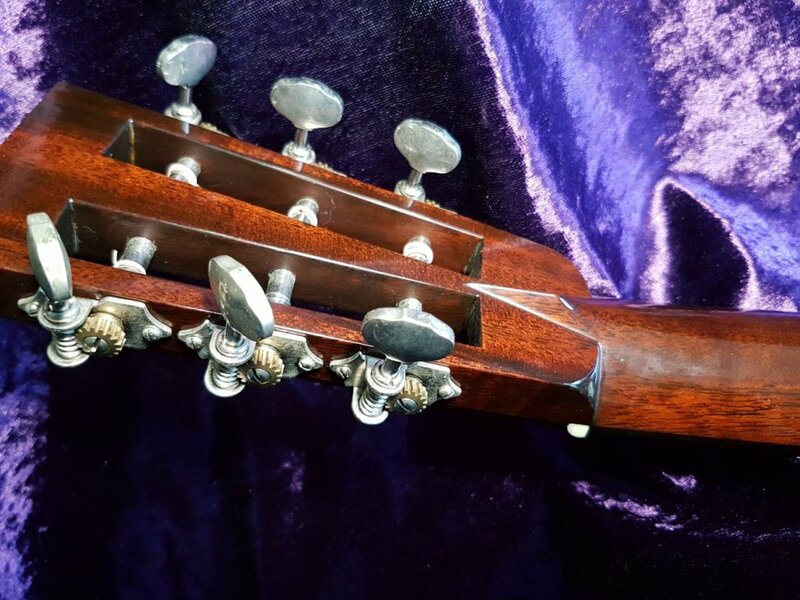 Bill passed away in July of this year and although this is a tragedy for the luthiery community, not to mention his many admirers in the playing community, there is no doubt that instruments built before his passing will increase in value. 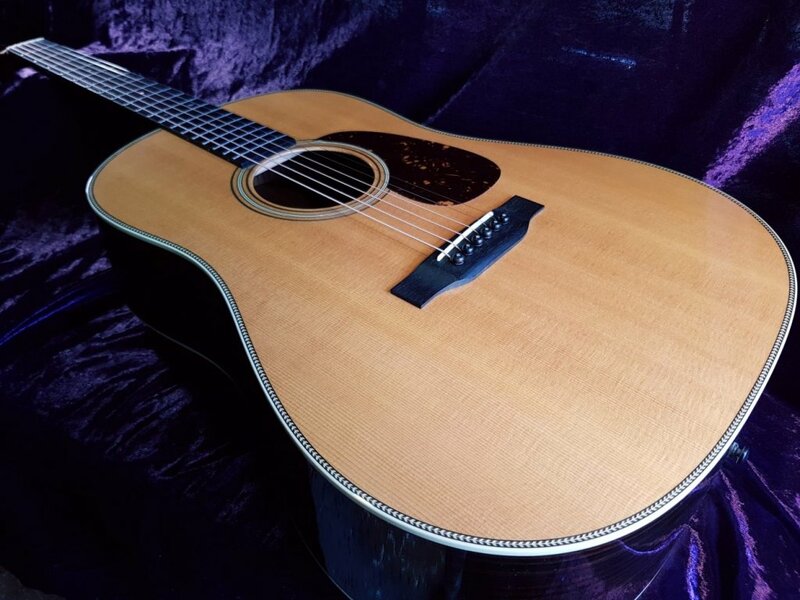 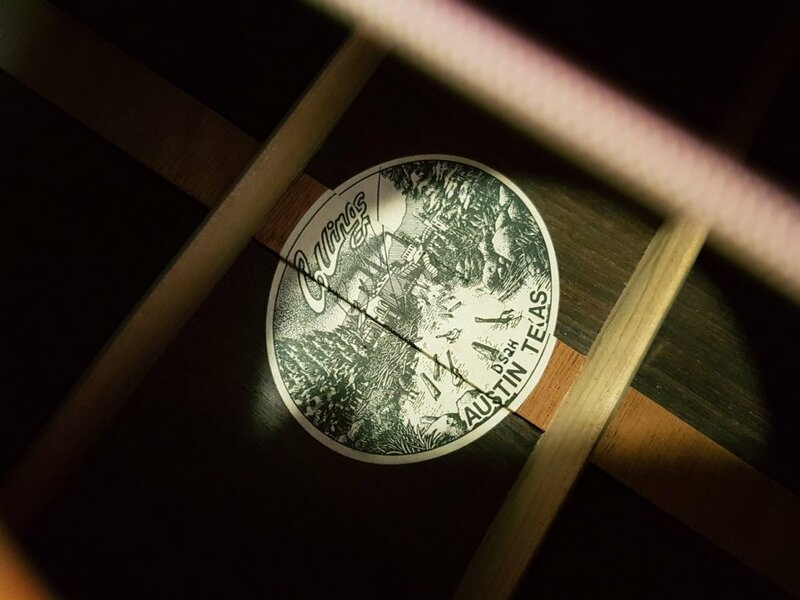 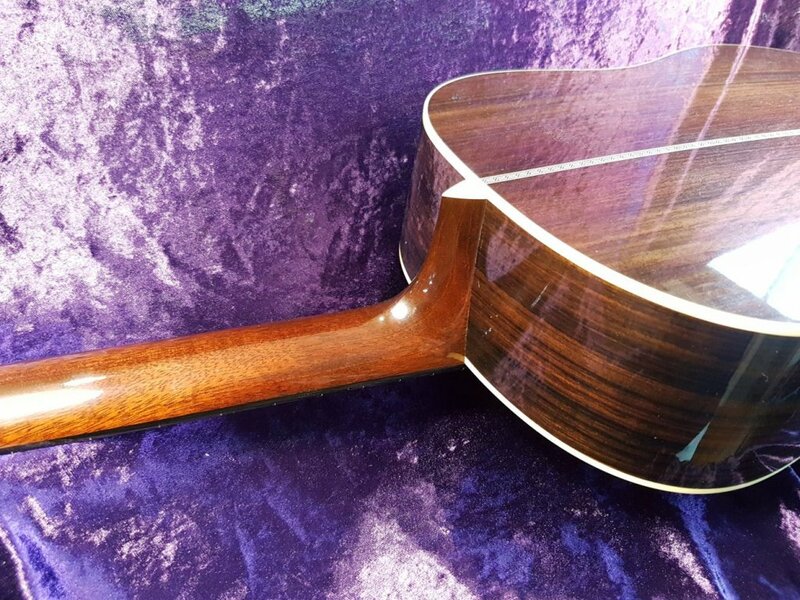 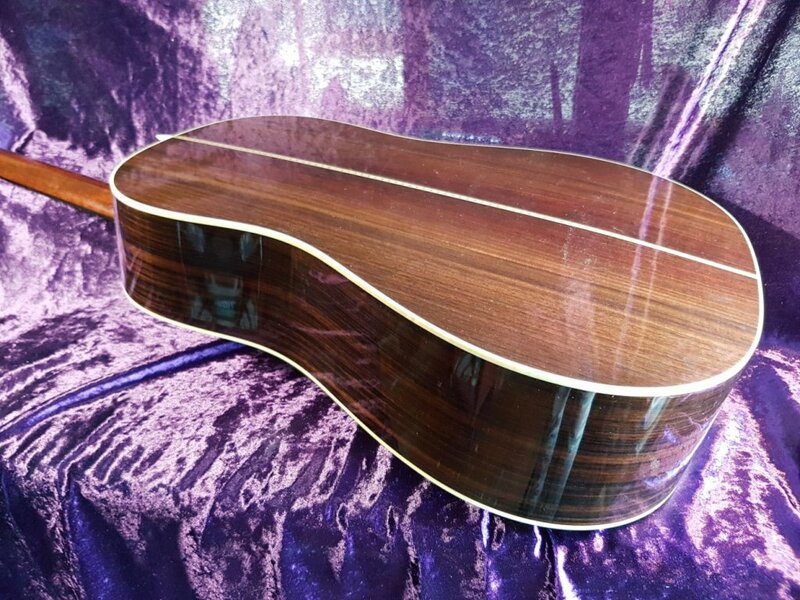 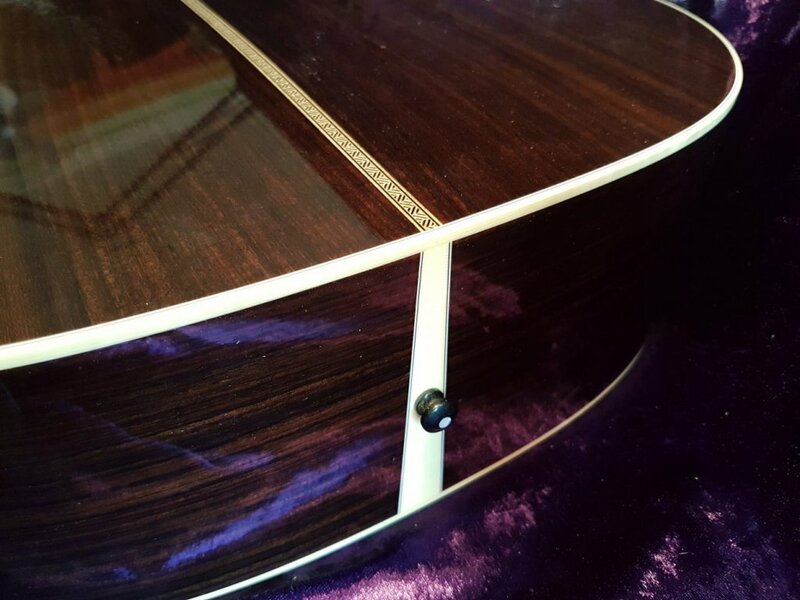 Some have described a Collings flat top as an orchestra in a box… this definitely rings true for this guitar… How can one guitar sound so big and fulsome? 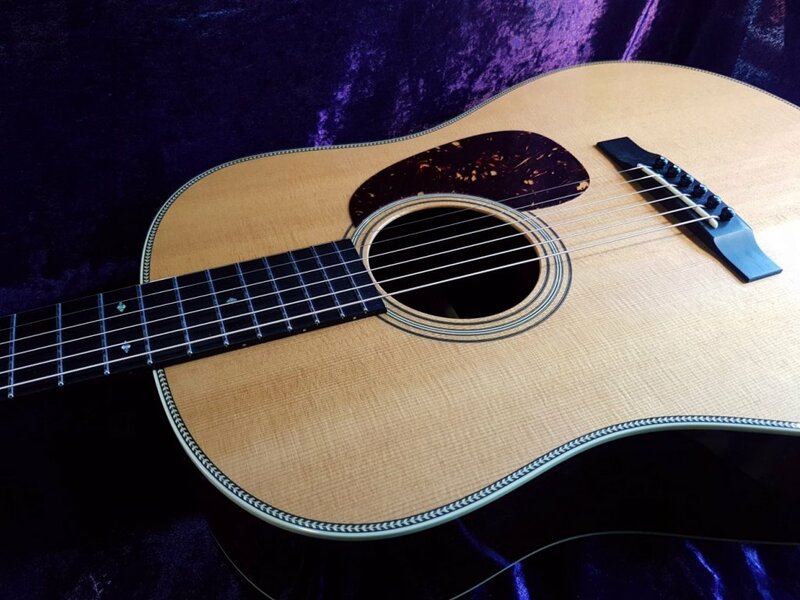 There is no doubt in my mind that this guitar will be gracing your home… or home studio for that matter. 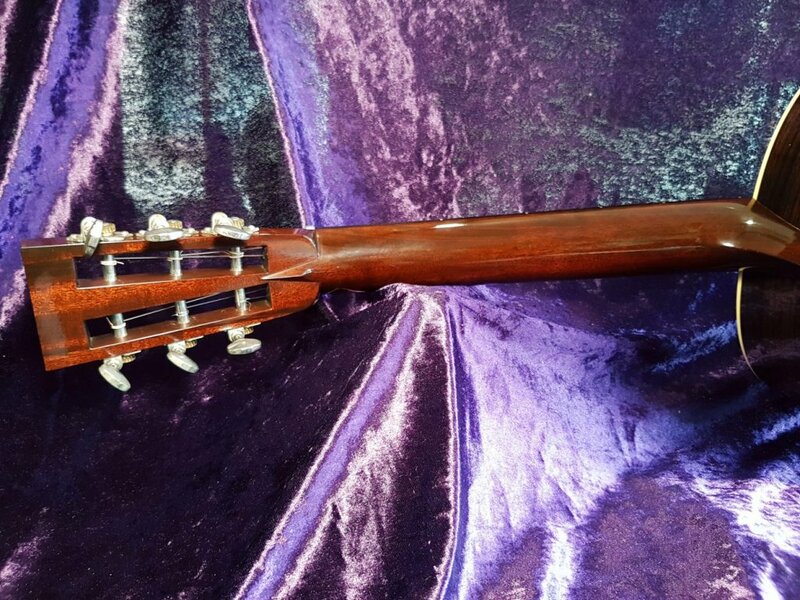 One things for certain and that is, you’ll have a friend for life… I think a quick check on the going prices will tell you that this is a bargain…..